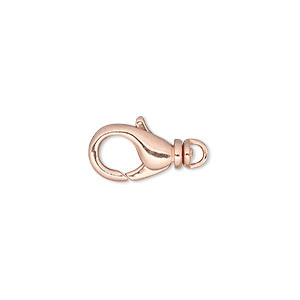 Item Number: H20-8639FY Have a question about this item? 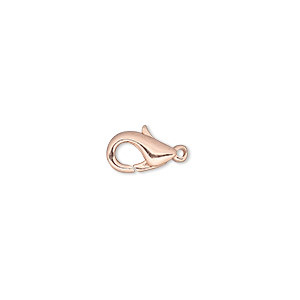 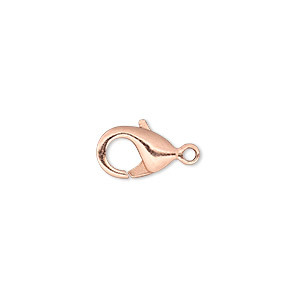 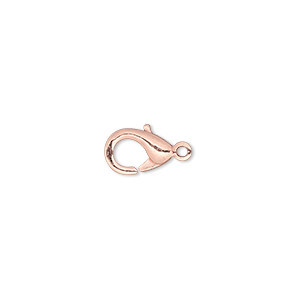 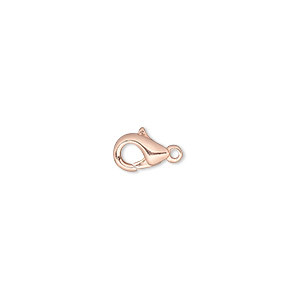 Finish your copper designs with the same fiery glow using shiny, copper-plated lobster claw clasps. 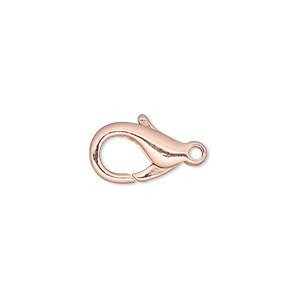 Large, economical package size makes it easy to stock copper clasps in your supply box.